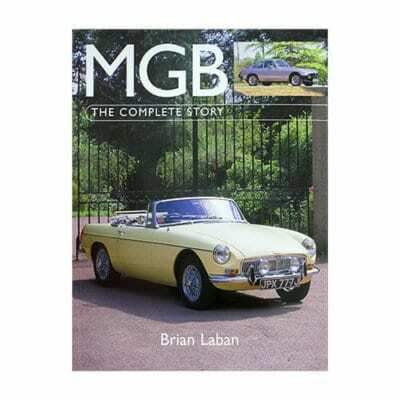 The MGB was the most successful British sports car of all time, selling more than half a million examples over a production life of eighteen years. 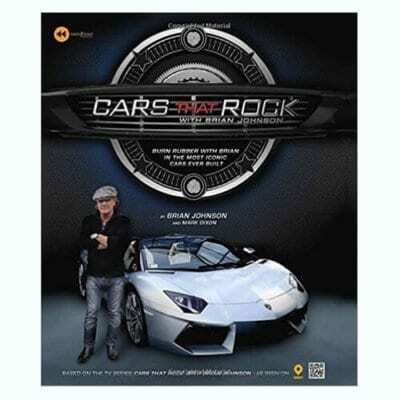 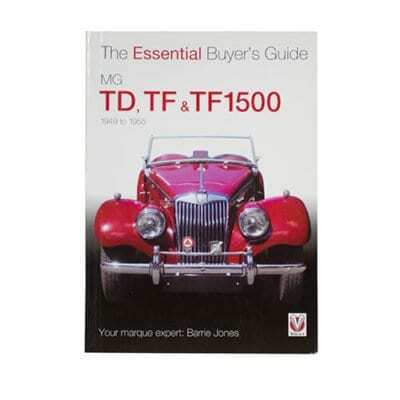 It has always represented fun driving at realistic prices, and remains well within reach of the average motorist today. 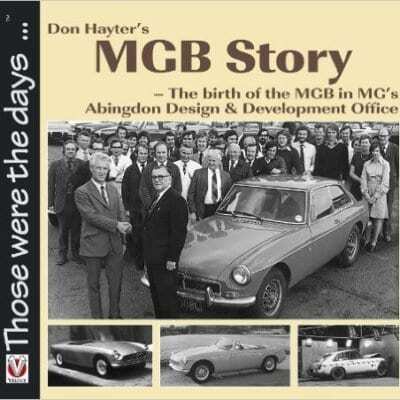 The complete story of the B is set firmly in the context of the MG company’s eventful history, and there are new insights into the personalities and politics behind the development of Britain’s most popular sports car. 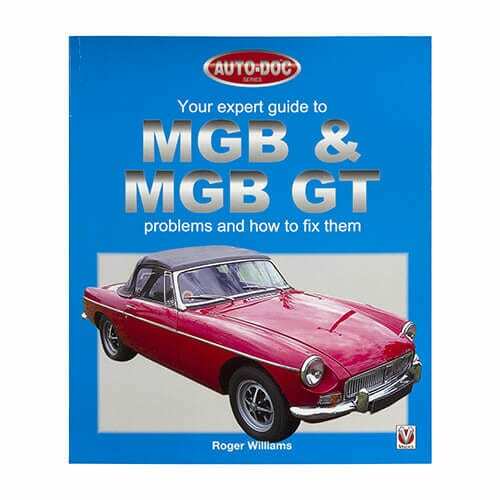 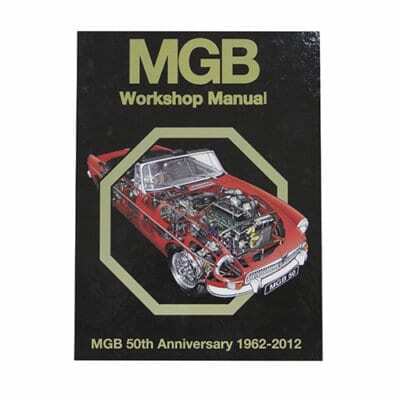 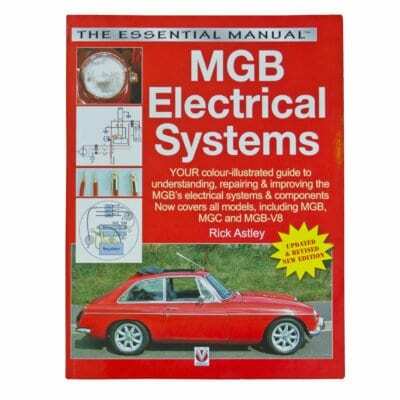 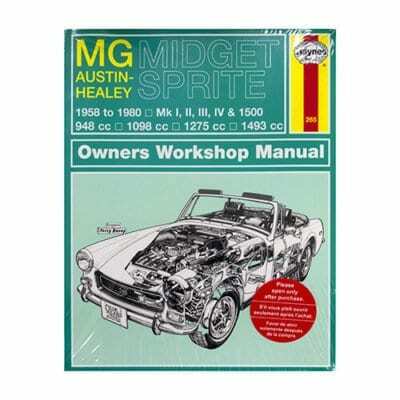 Contains numerous specially-commissioned photographs, technical analyses, driving impressions and practical information on buying and owning a MGB.